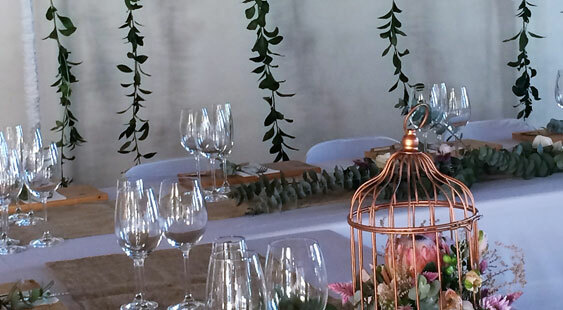 We love doing the décor for special parties, whether it be a 40th outdoor sundowner, elegant 50th birthday celebration, memorable anniversary or quirky baby shower, we have it sorted! 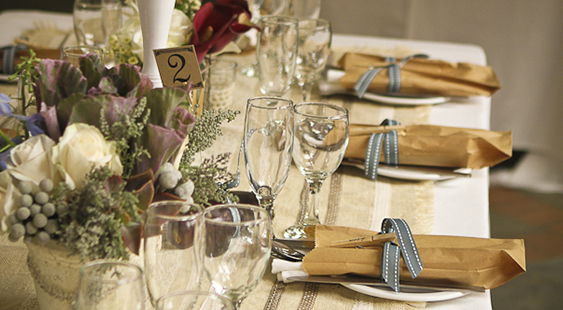 Our innovative and creative ideas will turn your party into a fabulous function that will be remembered for years. We will take the stress out of your event, by delivering all your requirements to the venue, setting up our decor and leaving all in place ready for your guests to arrive. We will check with the venue and ensure all is removed in a timely fashion after your event. 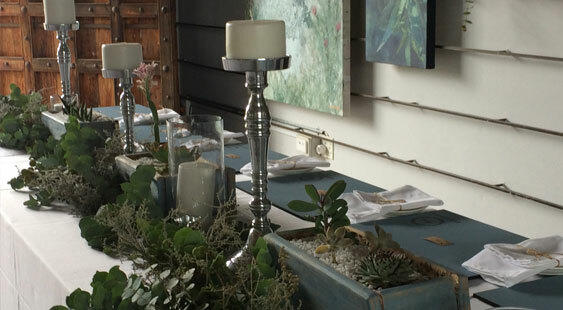 Together with our extensive range of table décor and our creative table decor ideas, we are able create perfect table displays with stunning centre pieces that will coordinate with your theme. Does your venue have unsightly features or dull hall walls? We are able to drape from ceiling to floor, buffet table backdrops or ceiling festoons in classy white or dramatic black draping depending on your style. Our helium balloons come in a range of colours for an instant party atmosphere. Fairy lights, bunting and Chinese lanterns can also be included for that extra special festive effect. 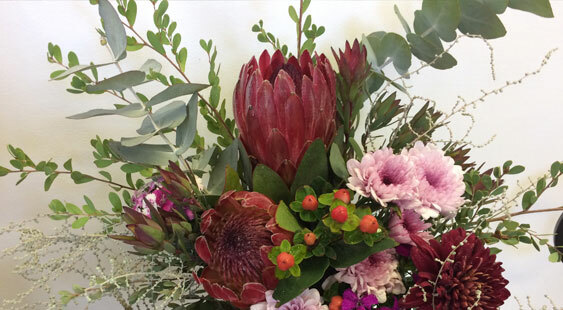 Our expert flower arranging skills will create displays that will work with your theme, whether for the food table or reception area.